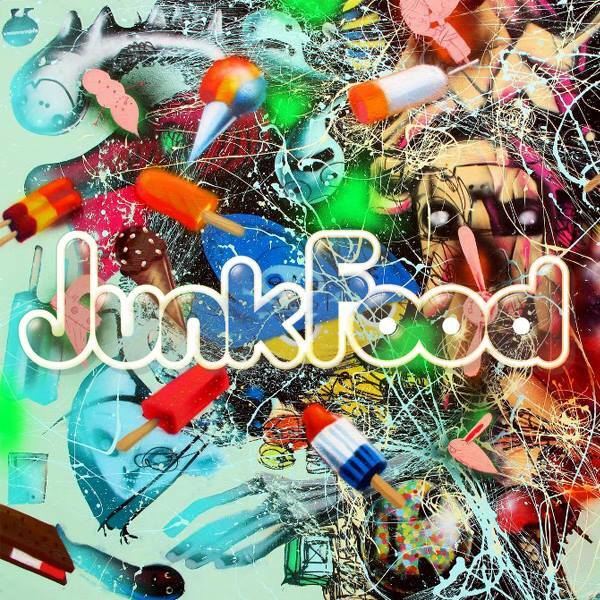 Today, Alvin Risk let loose his latest release, the Junk Food EP for free via his website, www.alvinrisk.com. The 4-song EP features a variety of styles, including an ode to his DnB days when he was known as Telemetrik, and have a fresh feel to them. I’ve admired Alvin for making weird (and sometimes straight awkward) sounding tracks that somehow manage to work on the dance floor, and these songs maintain that trend. Check out the website for the free download and make sure to check him out on tour this summer. Hello, my name’s Justin. I’m 25-years old and have been a music enthusiast for as long as I can remember. I’ve always enjoyed EDM, but it wasn’t until a few years ago that I truly embraced it and fell in love with the community. My enthusiasm has evolved into passion, and I’m thankful to the EJ team for providing me with a medium to share it with all of you.